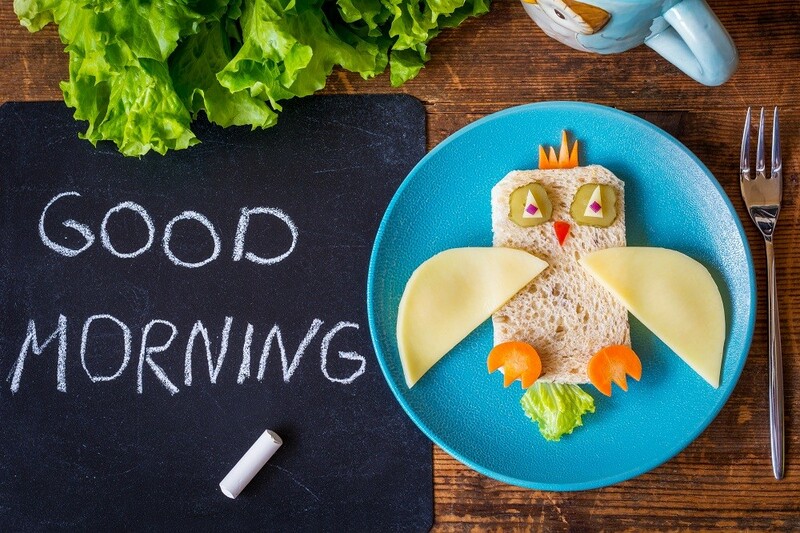 Skipping breakfast will mess up the body’s biological clock, increasing risk of obesity, a research team led by Nagoya University Associate Prof. Hiroaki Oda has announced based on the results of its animal experiments. The finding was carried in the US science magazine Plos One. The team divided rats into two groups. One group was fed whenever they started their activities, while the other group was fed four hours after their starting activities, conditions equivalent to “skipping breakfast” for human beings. Portions of their intake were rarely different in the two groups. However, the amount of body fat increased among the latter rat group, and they weighed more than the first group. In detail, among the rat group that skipped breakfast, the function of metabolism-related genes in their liver was delayed. On top of that, the duration of their body-temperature rise during meals shortened. The rats that skipped breakfast seem to have dropped their energy consumption due to these extraordinary rhythms of their liver and body-temperature, which led the rats — Oda’s team believes — to increased body weight.